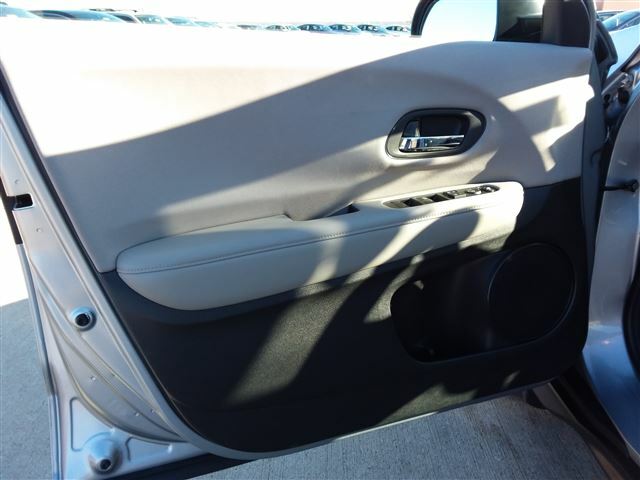 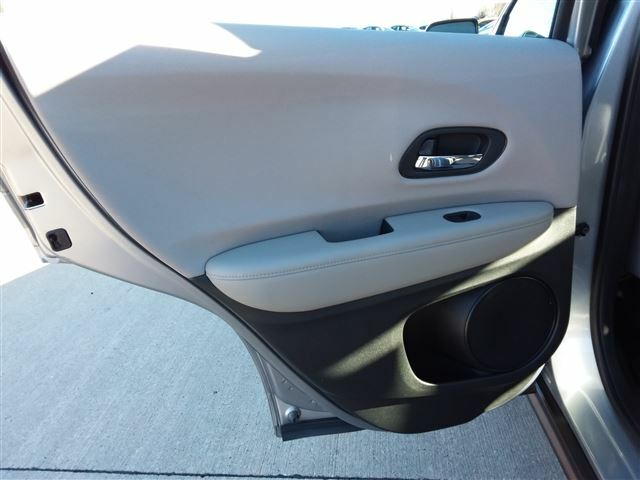 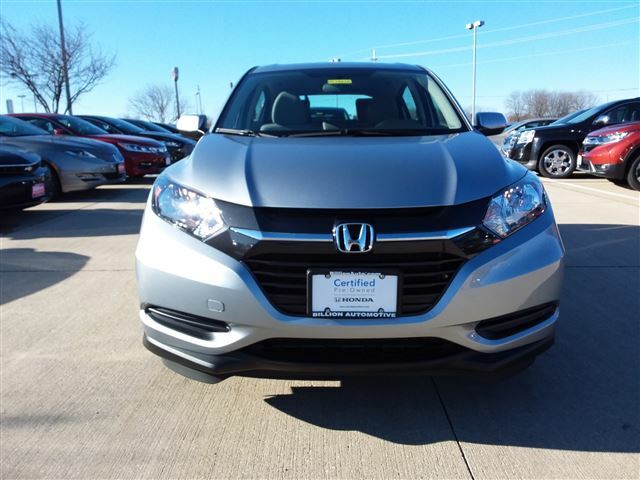 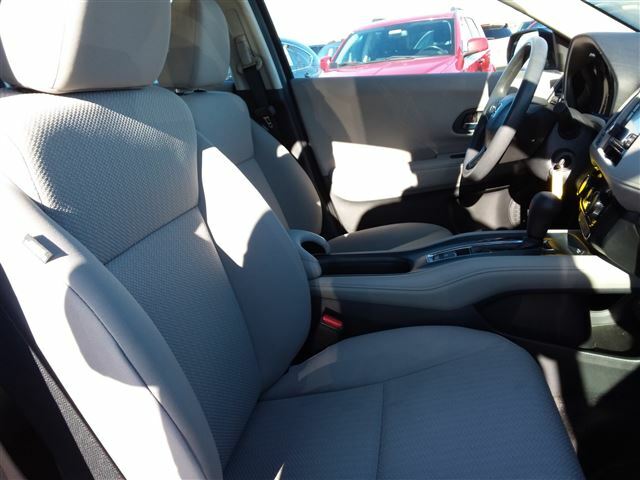 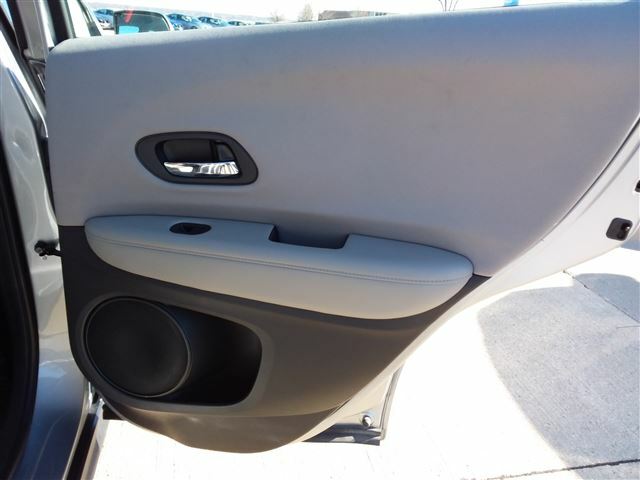 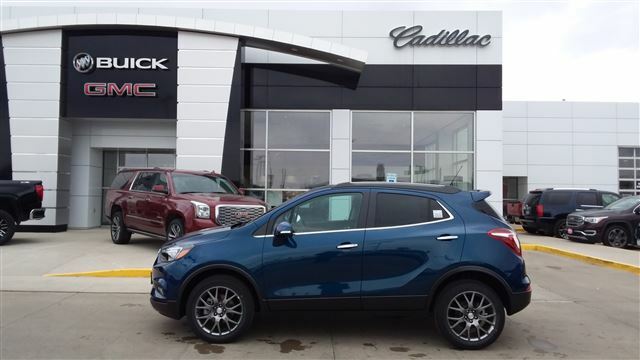 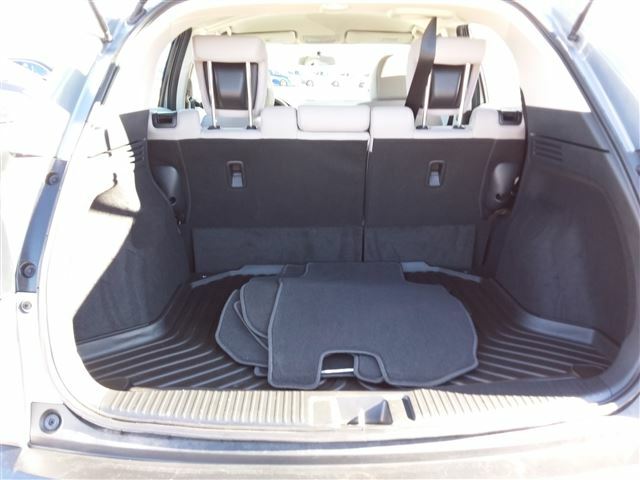 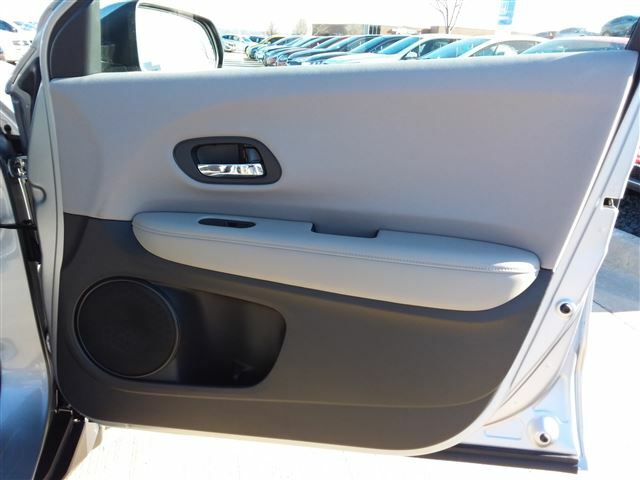 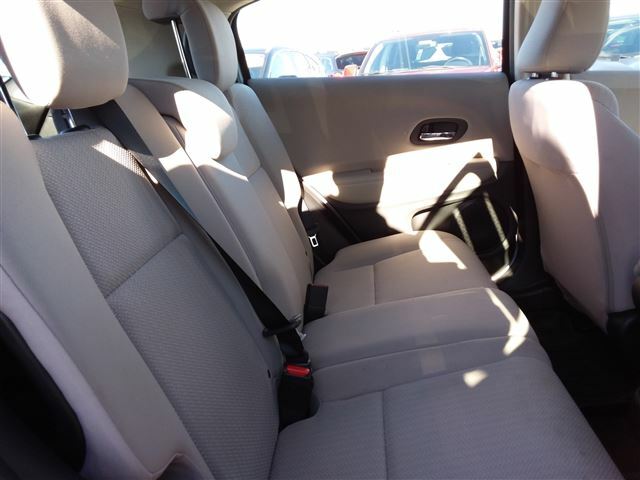 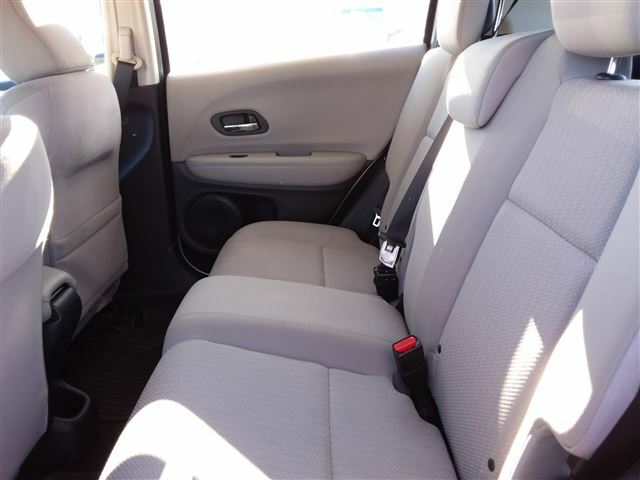 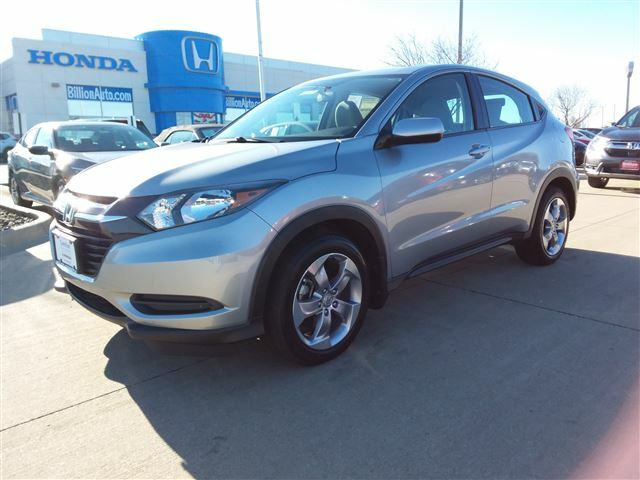 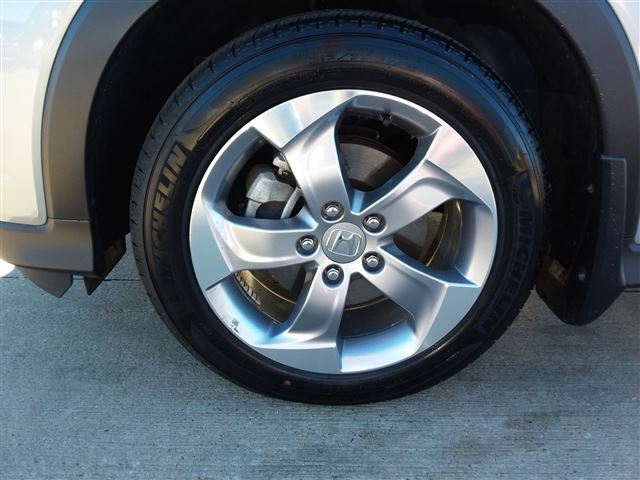 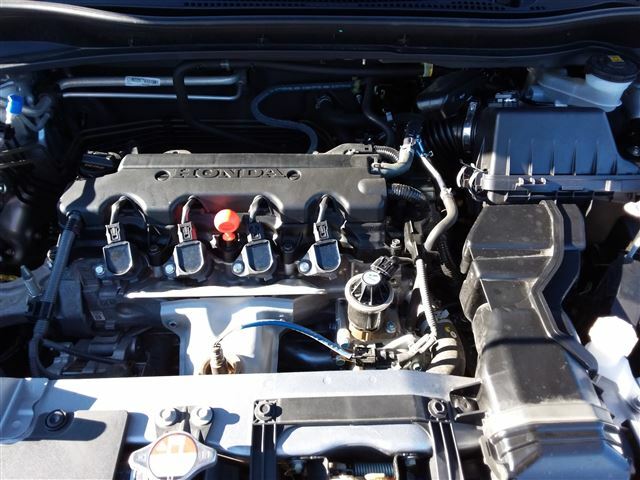 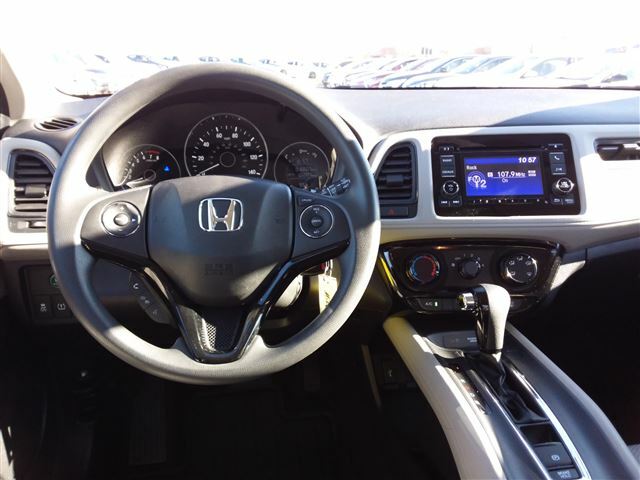 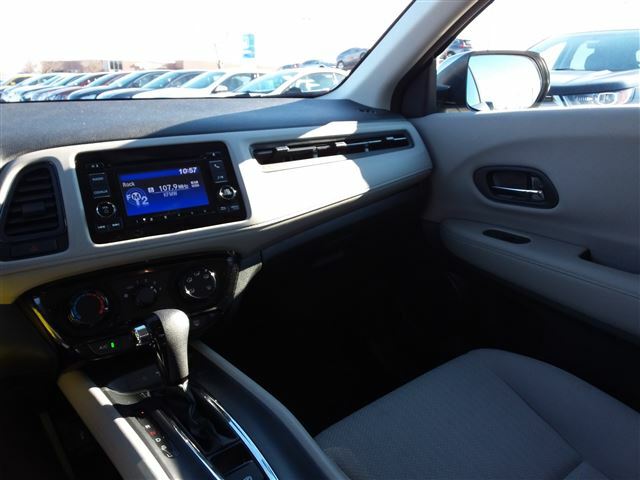 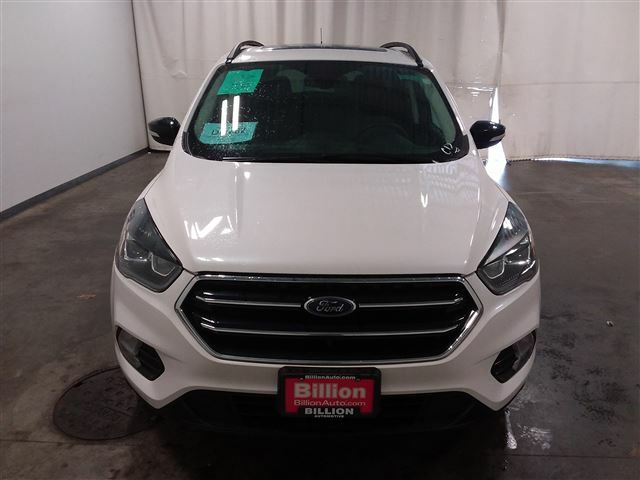 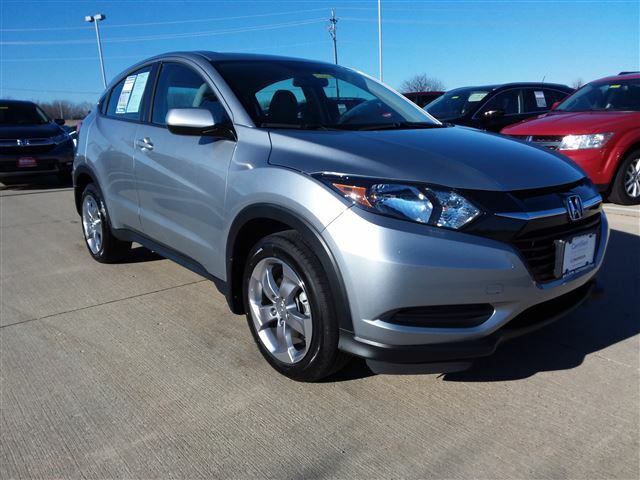 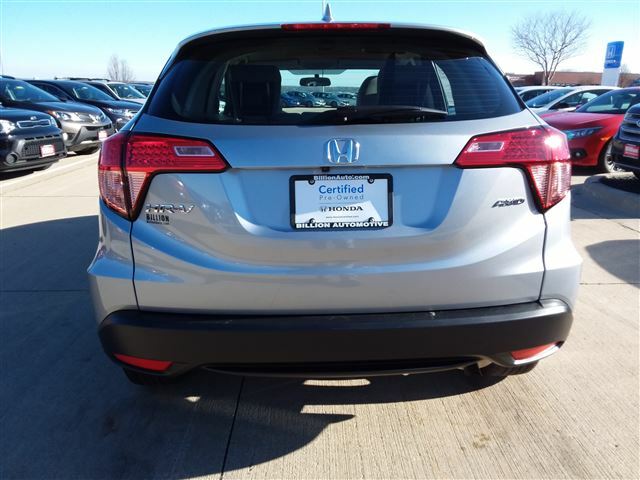 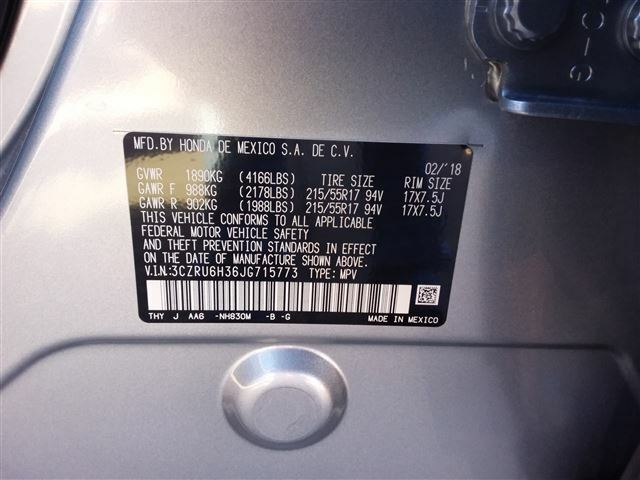 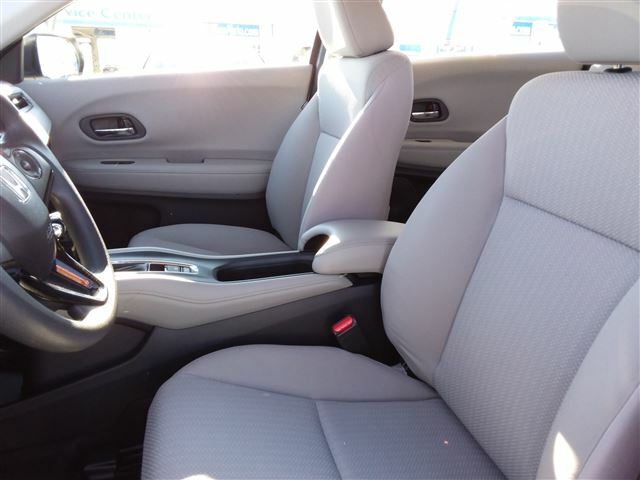 This vehicle is a Honda Certified Pre-Owned and comes with a 7-Year/100,000 Mile Powertrain Honda-Backed Limited Warranty (see dealer for limited warranty details) and 24-hour Roadside Assistance. 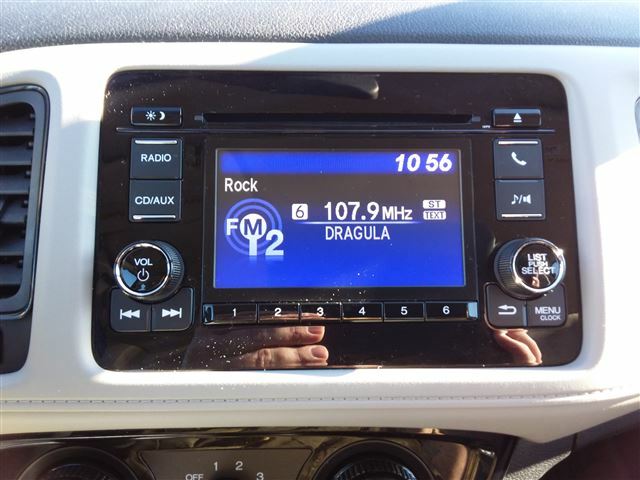 Plus, it has passed our 182-point inspection and 3-Month Subscription to SiriusXM Satellite Radio. 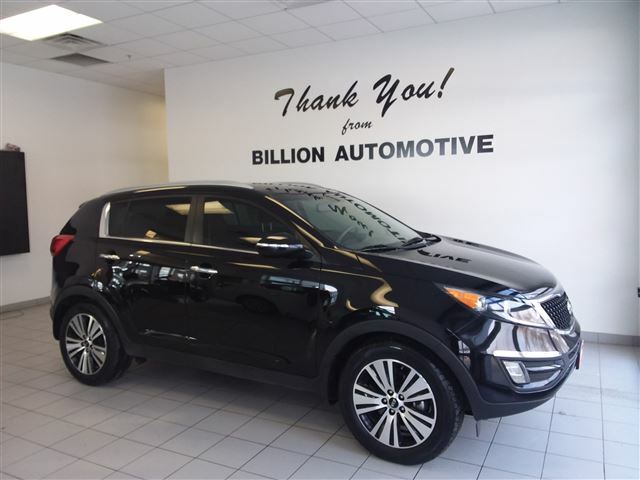 To learn more call, email or stop in today.